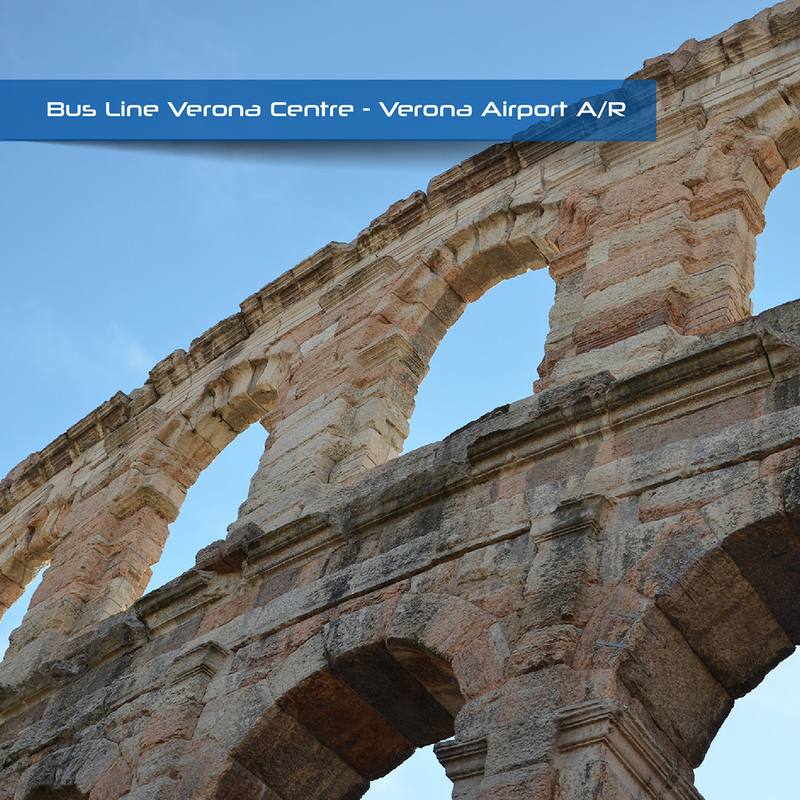 ATV handles bus public transport in Verona and surroundings. L’ATV manages 24 bus services for daily connections and 9 buses for connection during the night and weekend: a route network of over 263 kilometers. Among the services mentioned above, the company offers: urban transport in Legnago, extraurban/express connection, the shuttle from/to airport – train station, school buses for urban and extra-urban route, turistic trips and bus rental service. ATV offers a low environmental impact service, using natural gas vehicle, with strict standards controls. Collegamenti: Aeroporto Catullo di Verona (in località Villafranca) e Stazione Verona Porta Nuova. Via Lungadige Galtarossa 5 – Verona (VR) 37133, Italia. On online ticketing system LinkAvel are available all the tickets of ATV Verona.